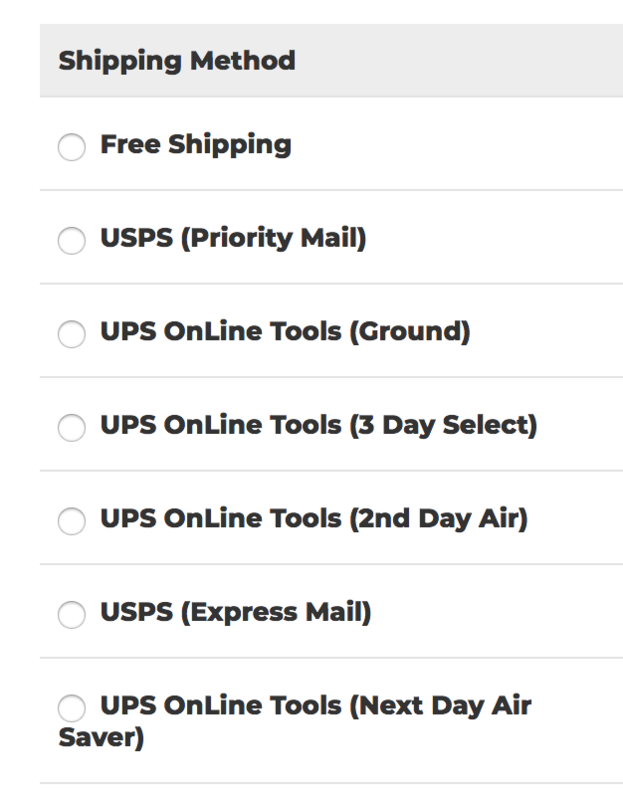 Do you have shipping charges? Shipped to a USA address: If you do not select a shipping method during the check out process, you will not be charged shipping on order with a ship-to address in the United States. Shipped to an International Address: All others (international orders) will be charged a flat rate of $15. If you would like a quote to ship via FedEx (domestic and international) or DHL (international only), please contact us through our ONLINE FORM or call us at 800-616-1326.